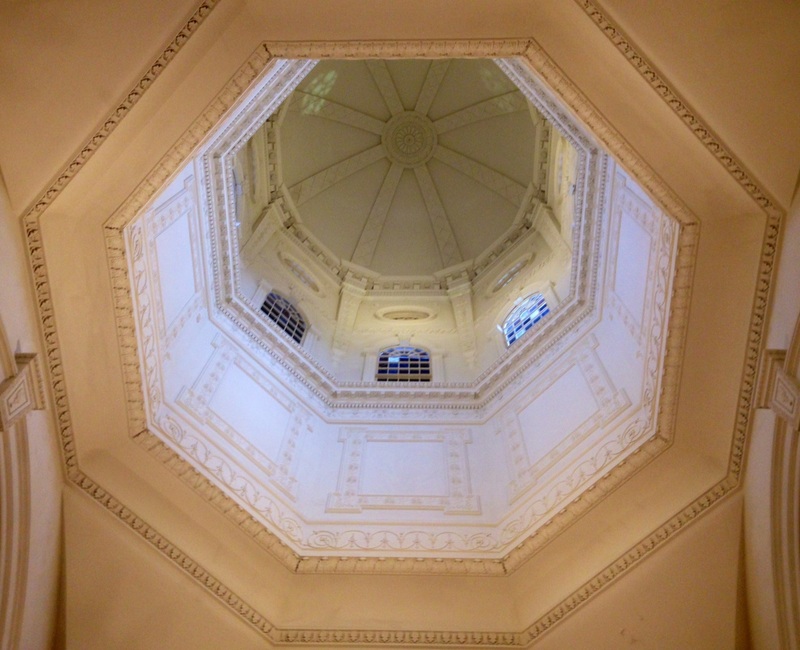 An interior view of the State House dome. Today, the Senate Judicial Proceedings Committee will have a hearing on the Maryland Uniform Legal Materials Act (UELMA, “yoo-el-mah”). This proposed law would require legal materials that are only published in electronic form to be designated as “official”. The law would then require “official” materials to be capable of authentication, preserved, and permanently accessible to the public. Why is UELMA so important? Many state governments have moved to online only publication of legal information. Consumers of this information, which include students, attorneys, legislators, and librarians are increasingly accessing this information online. It is critical that there is a way for everyone to know that the electronic information is accurate. UELMA provides Maryland’s citizens with this assurance and ensures that the law in the digital age will be accessible, authenticated, and preserved. For more background information, check out our blog post from January here. If you have any questions about UELMA or navigating the Maryland General Assembly’s website, please contact us at the Law Library! *The Maryland Uniform Legal Materials Act, sponsored by Delegates Vitale, Ghrist, Glass, McComas, McConkey, McMillan, Metzgar, Saab, and B. Wilson, was introduced to the House of Delegates and first read on January 28, 2015. * The proposed act, sponsored by Senator Astle, was introduced to the Senate on February 6, 2015. The text of Senate Bill 611 is available here, and the text of House Bill 162 is available here. For those of you interested in tracking the progress of the proposed act through the Maryland General Assembly, check out these summary pages here and here. This entry was posted on March 5, 2015 at 7:00 am	and is filed under lawlibrary, Maryland Law, UELMA. Tagged: lawlibrary, MDcode. You can follow any responses to this entry through the RSS 2.0 feed. You can leave a response, or trackback from your own site.